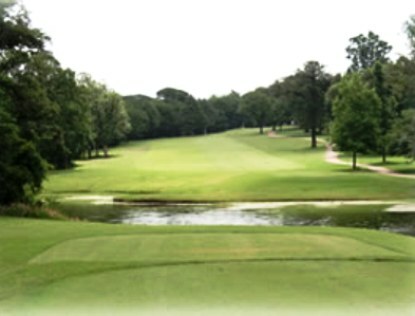 During the 1988 PGA Championship, the pros faced a course with a USGA rating of 76.9 for its par of 71 â€“ the highest course rating in the country at that time. 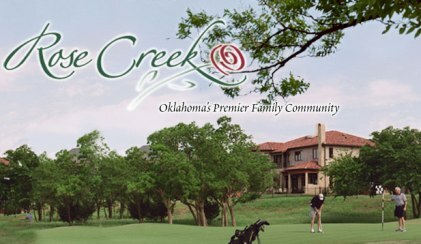 In 2002, the course was updated with redesigned greens, longer distances and additional tees, giving Oak Tree National a new course rating of 77.1. 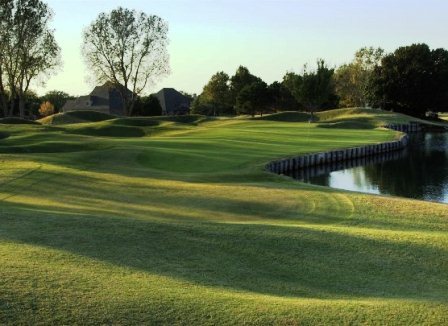 Factoring in Oklahomaâ€™s notorious winds, the course presents an unmatched challenge to even the most serious of golfers. Par for the course is 71. From the back tees the course plays to 7015 yards. From the forward tees the course measures 6475 yards. 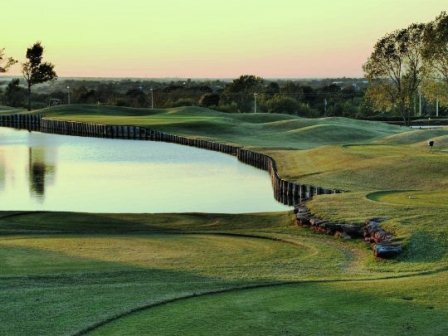 The longest hole on the course is # 5, a par-5 that plays to 590 yards. 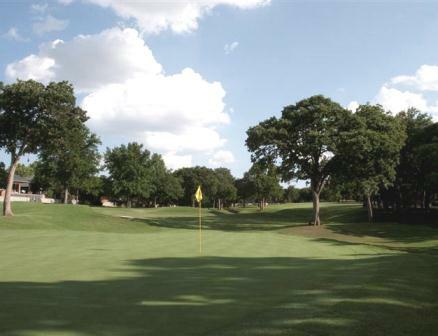 The shortest hole on the course is # 8, a par-3 that plays to 171 yards from the back tees. 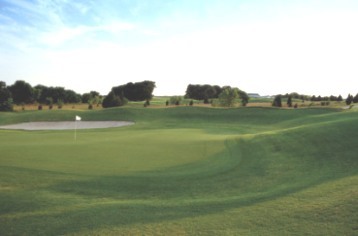 Watch out for # 3, a 584 yard par-5 challenge and the #1 handicap hole on the course. The easiest hole is # 6, a 377 yard par-4.